Only one day stands between you and a brand-new Oak Park bathroom! Are you searching for an Oak Park bathroom remodeling company to handle your bathroom renovations? Look no further than the Oak Park Bathroom remodel experts at Tiger Bath Solutions. 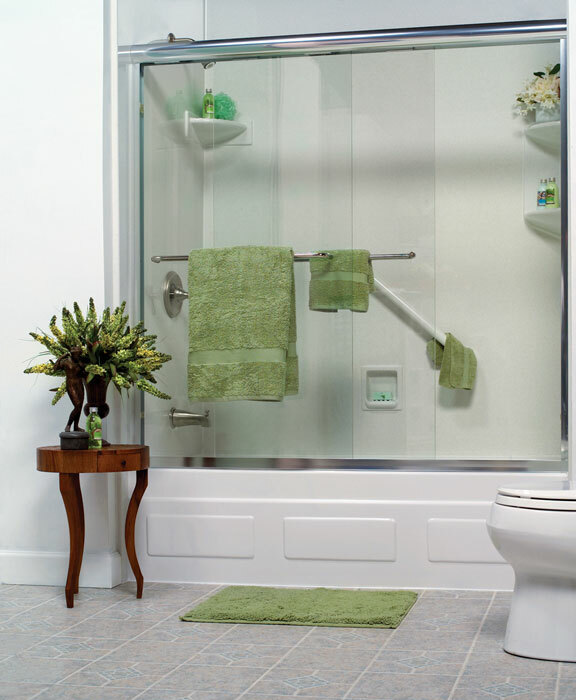 Our vast range of services is customized to fit the size and style of any bathroom. We can offer you the convenient, economical remodeling solution that you have been looking for. Read on to learn more about our capabilities as Oak Park bathroom remodelers. Bathroom Remodeling – Our bathroom remodels are handled with great precision and efficiency to leave you stress-free. 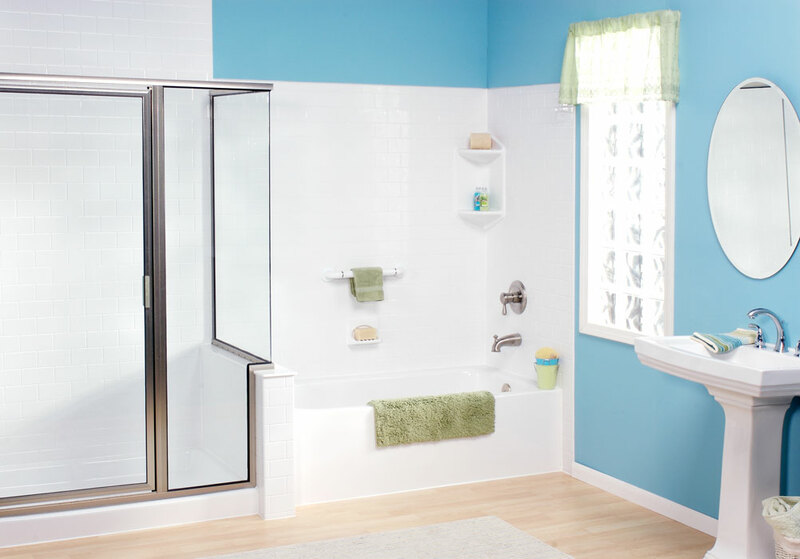 Bathroom Conversions – Convert your shower or tub to better suit the needs of your household. 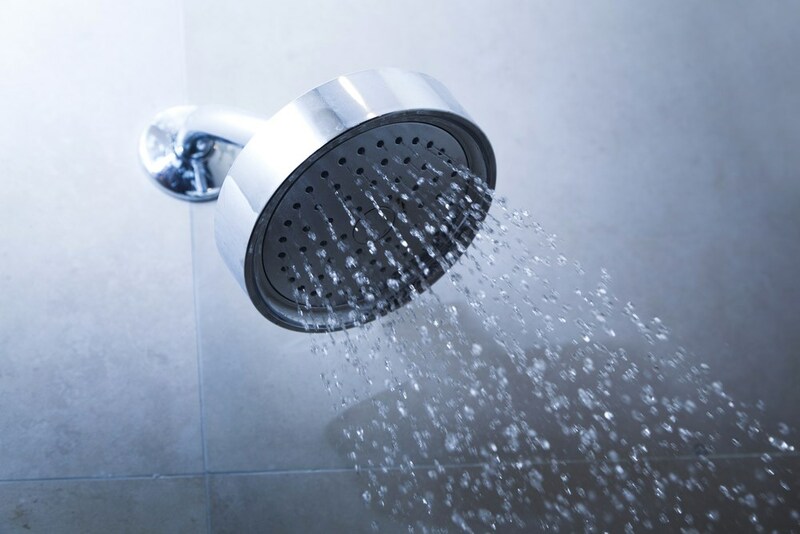 Shower Renovations – Is your shower tile cracked, chipped or covered in mildew? Let us handle the renovation. 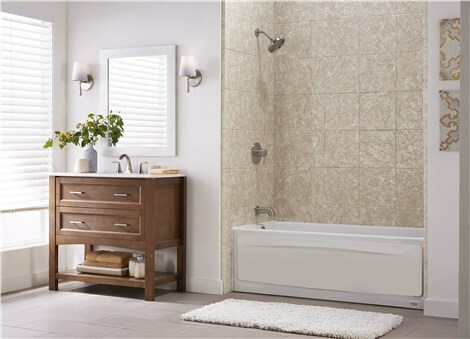 Bathtub Renovation – Repair or just replace your existing bathtub with a brand new maintenance-free tub for your home. 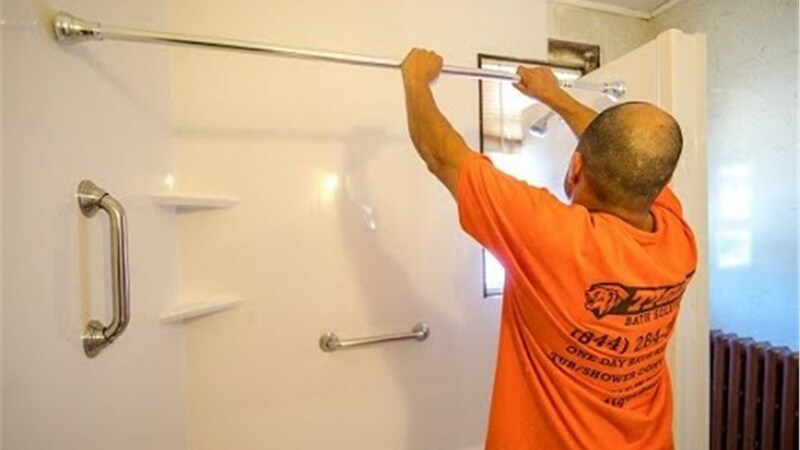 Are you ready to learn more about the Oak Park bathroom remodelers at Tiger Bath Solutions? Get in touch with our Oak Park bathroom remodeling staff today by calling or filling out our online appointment request form. We look forward to providing you with an exceptional Oak Park bathroom remodel.